Barolo wines produced from Nebbiolo grapes, have long been considered one of Italy’s greatest wines. In the last few years, finding an environmentally-conscious producer of these intensely flavored beauties became my mission. After many winery tours, and wine show tastings, I still had not found the wine that I could share with my friends and followers. More searching did turn up the name of Villa Penna, a family run winery with a great reputation for Barolo. I finally got my hands on a bottle and recognized I had found the wine I was looking for. My problem now was getting an introduction to the Batista family behind Villa Penna. Fate soon stepped in. During a casual drink with a new acquaintance, I happened to mention my quest to meet the winemaker at Villa Penna. To my surprise, my new tasting companion said he knew someone at the winery. A short time later I found myself sitting with head winemaker Teresio Batista, and the rest is history. If you are a fan of full flavored reds like I am, consider this my personal introduction to one of the best Barolo wines you will ever taste. 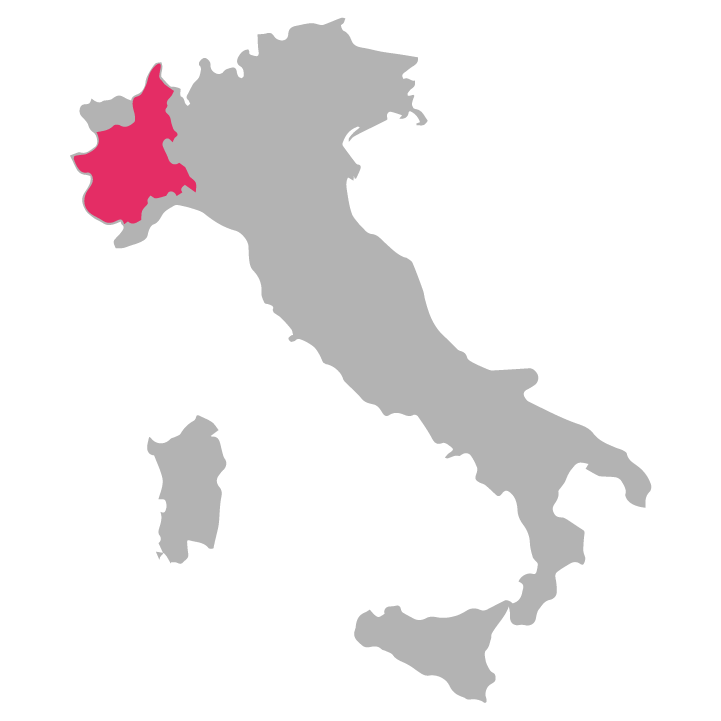 In Italy wine standards are strictly enforced, and to have Barolo on the label, the Nebbiolo grapes used to produce the wine, must come from the higher elevations of the Piedmont growing region of Northern Italy. The Batista family, at the heart of Villa Penna has been working the vines and producing outstanding wines for many generations. Founded by grandfather Giovanni, today the winery is run by grandson Teresio Batista. Teresio’s guiding principle is to always make wines that are recognized for their elegance. 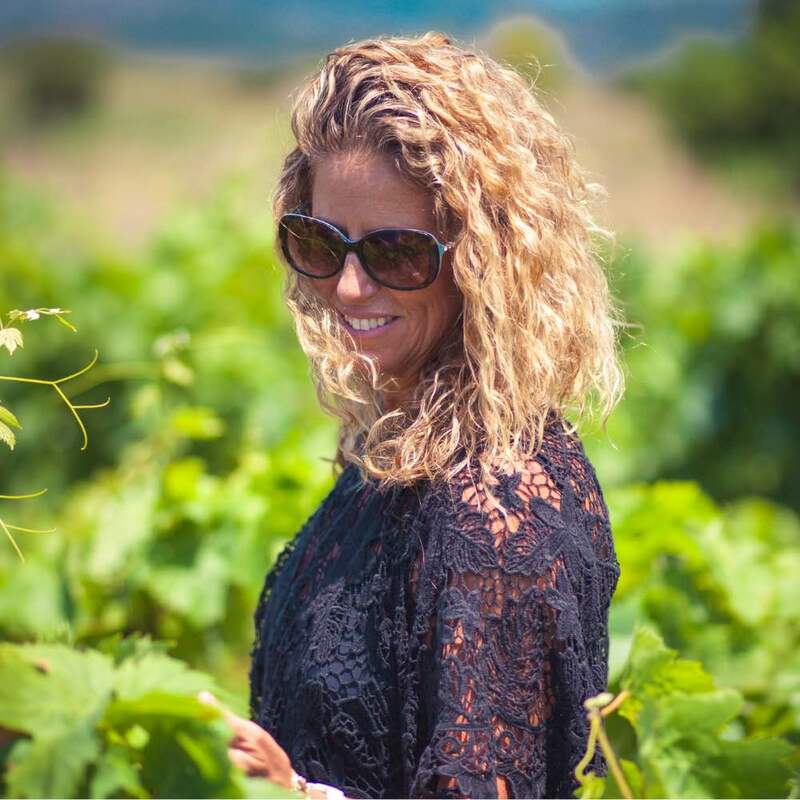 They source their grapes from their single vineyard and using minimal chemicals and modern technology, have managed to stay true to their winemaking heritage. In addition to their prized Barolo wines, they also produce outstanding wines showcasing other varietals such as Barbera, Nebbiolo and a dry white, made from Arneis. You can’t go wrong with any of the Villa Penna selections. Saluti!